We all know people who won’t speak up, won’t get involved, won’t challenge the status quo because they’re afraid of being misunderstood. Have you ever wondered how some people can be so good at turning negatives into positives? 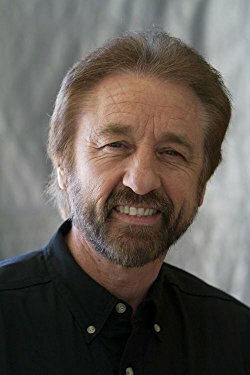 Today we interview Ray Comfort. Ray is the Founder and CEO of Living Waters and the best-selling author of more than 80 books, He co-hosts the television program “The Way of the Master. He is also the Executive Producer of “180,” and “Evolution vs. God,” On our show today, you’re going to hear from someone who is a master communicator using his gift to make a difference.